New York, NY -- The new Millennium has boasted only a handful of newcomers whom have been able to seamlessly execute their big break while maintaining long-term relevance. Who&apos;s next? Hurricane Chris (Polo Grounds Music/J Records) whose debut single "A Bay Bay" has sky rocketed to the top of the Billboard charts, leaving fans wanting more, now! The "A Bay Bay" remix video, slated for release next week, boasts a roster of all star features and cameos including: The Game, Baby, E-40, Jadakiss, Lil Boosie, Pitbull, Lil Jon and new comer Angie Locc. The line-up -- which represents every coast in the country -- was not cast randomly, but specifically crafted for an impact fans have long been waiting for. 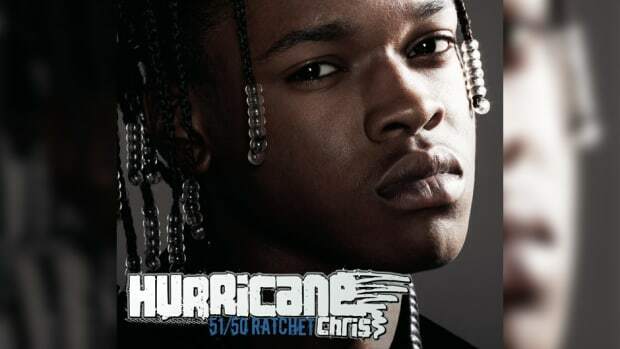 Hurricane Chris&apos; breakout Ratchet Music sound has shaken up the industry and infected the nation, making Shreveport, Louisiana the home of one of hip hop&apos;s elite. "All of the artists featured on the remix were people I&apos;ve wanted to work with for a long time," explains Hurricane. "Without hesitation, they all came through to the shoot and that was when I knew &apos;A Bay Bay&apos; and Ratchet City was more than what&apos;s hot right now, but a cultural movement for hip hop music." 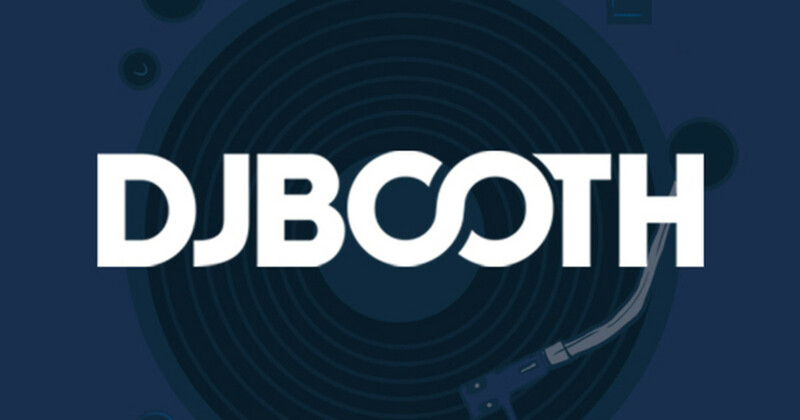 Similar to the way Lil Jon introduced Crunk and E-40 introduced Hyphie. Ratchet Music is the new movement stemming from Shreveport, LA -- a.k.a. Ratchet City. 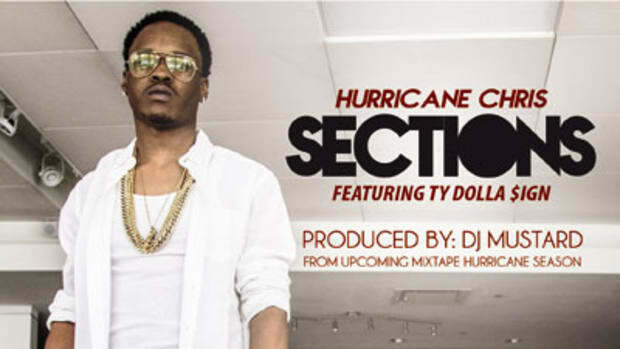 As his smash debut single "A Bay Bay" climbs into the top 10 of the Billboard charts and continues to hold second position as most downloaded ring tone in the country, Hurricane proves that he can compete with the best of the best. With a freshmen album that is "101% real" says Hurricane, 51/50 Ratchet will be one of the biggest breakout projects the South has seen since Young Jeezy. Executive produced by Mr. Collipark and President of Polo Grounds Music, Bryan Leach, 51/50 Ratchet hits stores this fall.